If you have spent any amount of time on social media or watching the news, you know that many women are turning their profiles into platforms to share their stories of sexual harassment, abuse, and assault. 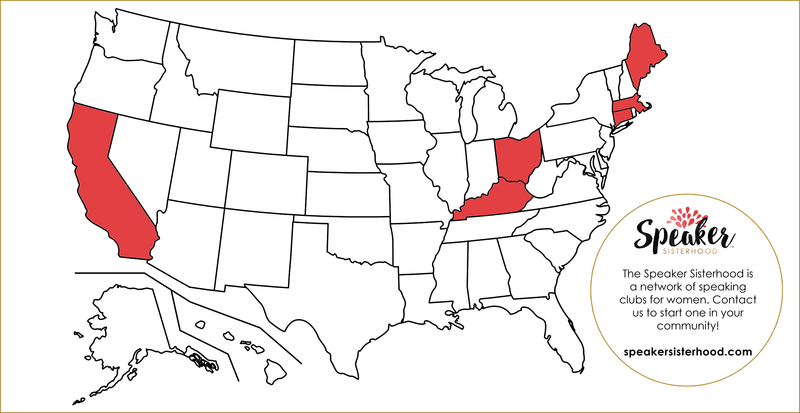 These stories represent a huge moment for each of the women who choose to speak up about their experiences. They went from keeping a secret to exposing the truth. They chose to speak up. In honor of the women who are sharing, and for the women who want to share, we’ve compiled six podcast episodes that will help you manage fear, speak up, and tell your story. These episodes aired on the Claim the Stage podcast, a podcast for women about public speaking. 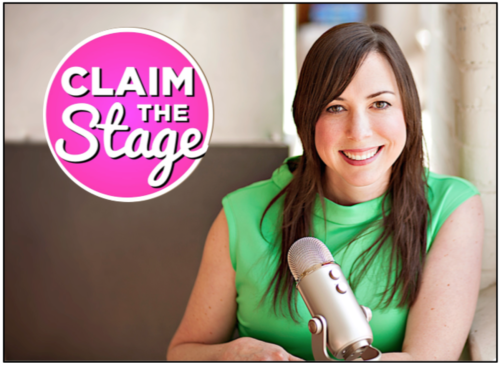 Find Claim the Stage on iTunes, Stitcher, iHeartRadio, Spotify, and at SpeakerSisterhood.com.